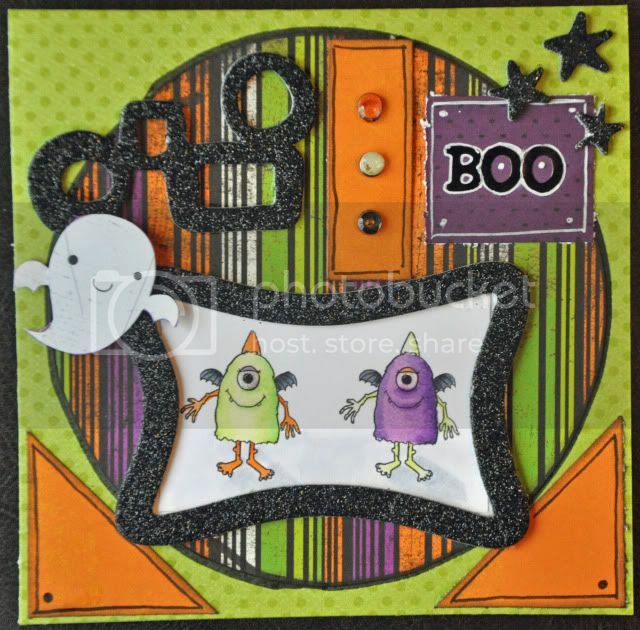 Fussy and Fancy Friday Challenge: Fussy and Fancy Challenge--Fall or Halloween! 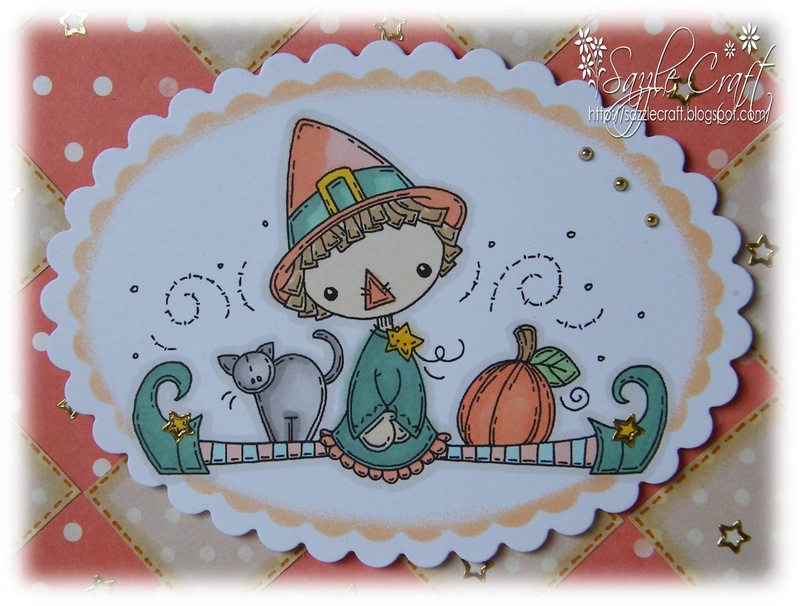 You can make a fall or Halloween project or card, or get a jump on Thanksgiving notes. We can't wait to see what you create! Our sponsor this time is Freshly Brewed Designs! They are offering as a prize of 3 digis of winners choice this time. For some inspiration, our lovely DT have made some fantastic projects! If you like what you see, hop on over to their blog and leave them some love! Thank you as always for joining us for each and every challenge! We appreciate our followers and love to see what you create! Great challenge theme - Fab to have a choice of two! 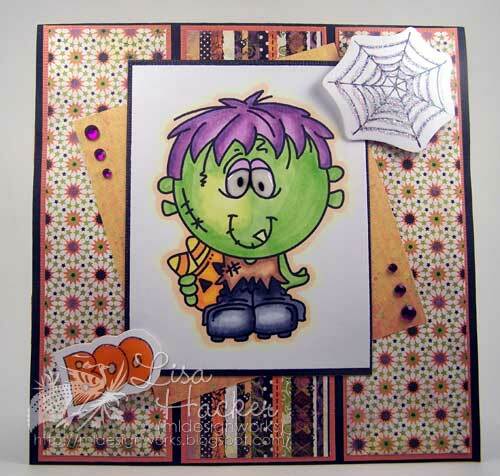 Such SWEET and SPOOKY cards! LOVE them all. Awesome Challenge and Beautiful DT Inspirations!!! Very creative makes from all the DT ! 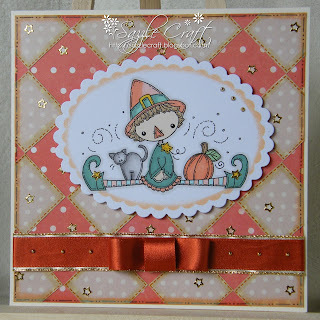 I went with 'fall' - my favorite season - lovely samples from the DT! Wonderful Creations by DT. Thanks for your inspirations. Beautiful inspiration work from the DT!! Great challenge!! OMG what incredible work done here! I'm in awe at the talent! I love the scarecrow. All are great though! Fantastic job DT. There were some very clever elements on some that I will definitely have to try. 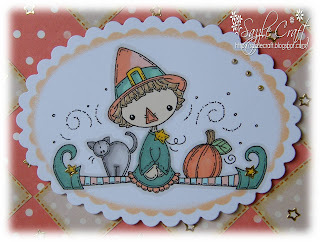 There are so many fabulous projects this week! Wow! 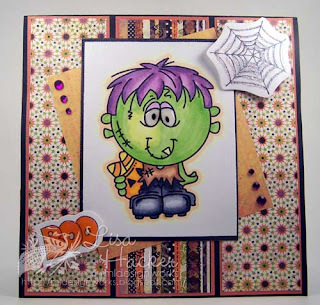 I am loving all the Halloween projects!